Danny DeVito has gotten his own day in his native New Jersey. The Asbury Park City Council honored the actor Saturday night by declaring his birthday, Nov. 17, as "Danny DeVito Day" in his hometown, the Asbury Park Press reports. The honor was announced as DeVito appeared at the Asbury Park Music and Film Festival. DeVito starred in the classic TV series "Taxi" and films including "Twins" and "Batman Returns." He starred in the hit comedy "It's Always Sunny in Philadelphia." 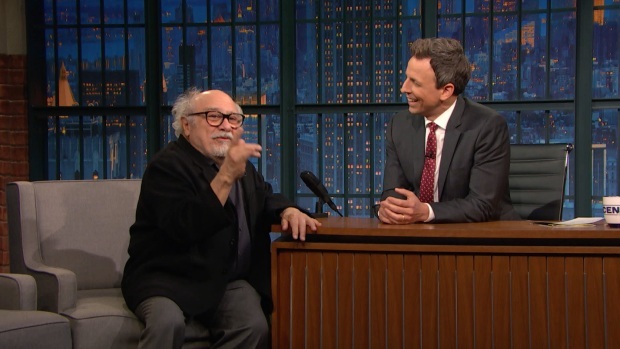 Danny Devito chats with Seth Meyers about his latest Broadway character, who eats a hard-boiled egg on stage. 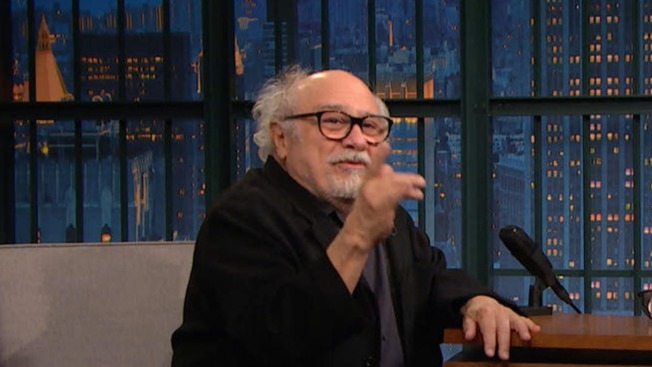 DeVito said he sometimes likes to spit the egg at his co-star Mark Ruffalo during the scene. The 73-year-old was born in Neptune Township and raised in Asbury Park. Gov. Phil Murphy also spoke at the festival, saying: "Danny has never forgotten where he came from."